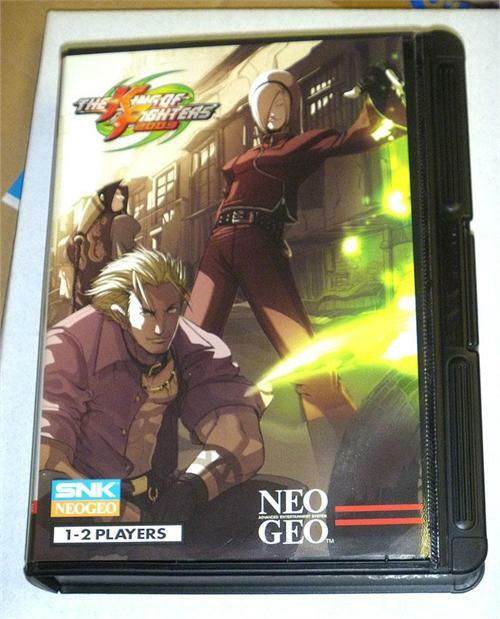 Like-new copy of King of Fighters 2003 which was sent to a customer who discovered that the user manual was missing and returned it. 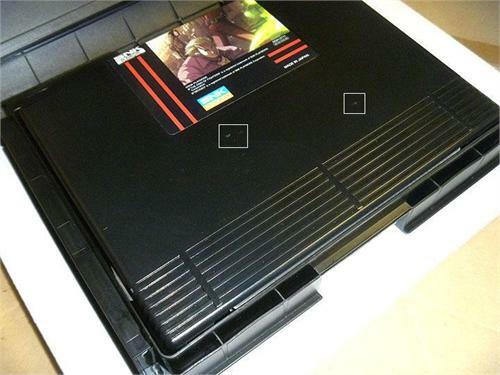 There are two small marks on the front of the cartridge as noted in the fifth photo below. 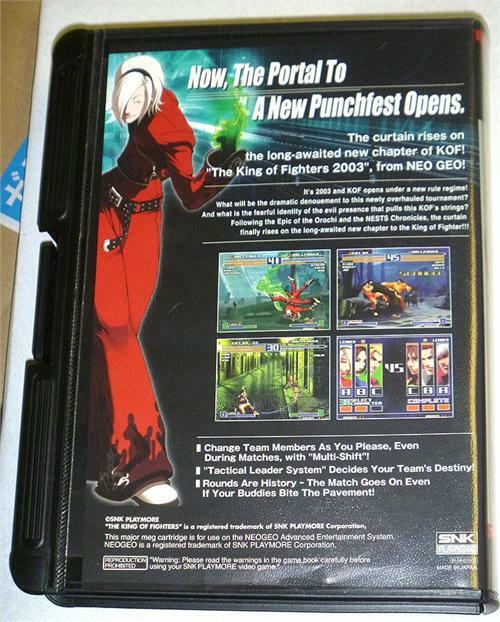 If you can find someone to sell you a KOF 2003 USA AES manual, you're all set in having a complete copy of the game. Pricing is set at US$369 which includes UPS Ground shipping within the United States. With Metal Slug 5 last month and King of Fighters 2003 this month, it's like the olden days when releases were brisk...or at least relatively so. All preorders for the Japanese and English versions of KOF 2003 are shipping today and new orders are welcome. the long-awaited new chapter of KOF! "The King of Fighters 2003", from NEO GEO! It's 2003 and KOF opens under a new rule regime! What will be the dramatic denouement to this newly overhauled tournament? finally rises on the long-awaited new chapter to the King of Fighter!!! 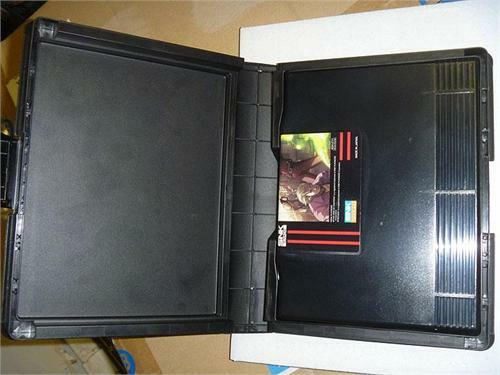 Almost brand new copy of Samurai Spirits Zero for the Japanese Neo Geo AES console which was returned by a customer a few years ago.